Almost three years ago, Sharon and I leased a car for her. It was the first time that we had ever leased a car. This month, we turned that car back. I am pleasantly surprised with the overall transaction. The only charges at the end of the lease were for some scratches on the rims. 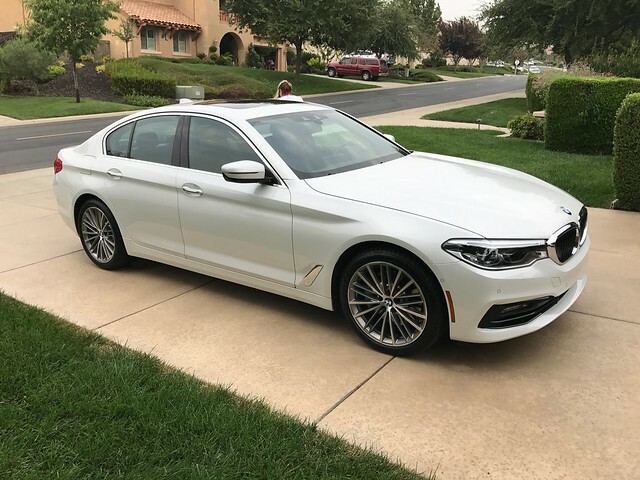 Although Sharon was toying with the idea of getting something else, Sharon felt in love with another BMW when she drove it and signed another three year lease on the spot!